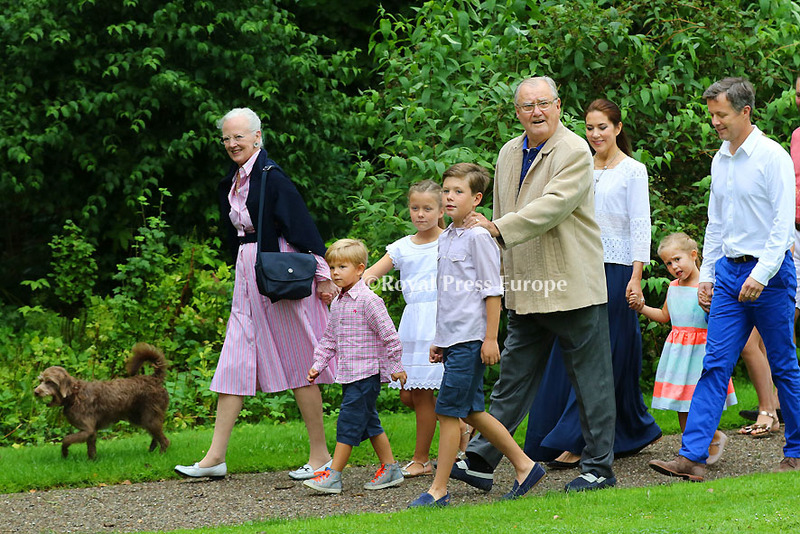 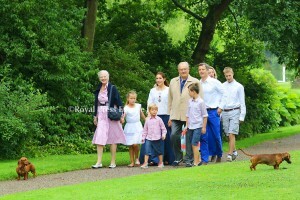 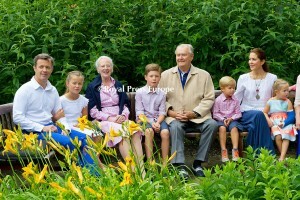 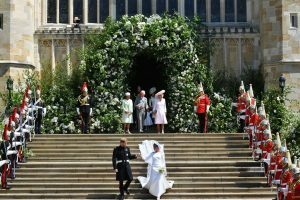 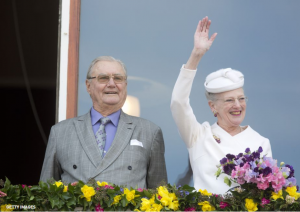 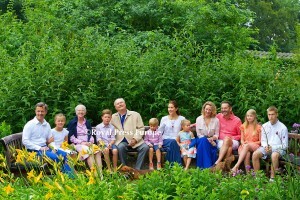 The Danish royal family gathered for their annual summer vacation in the gardens of Gråsten Palace. 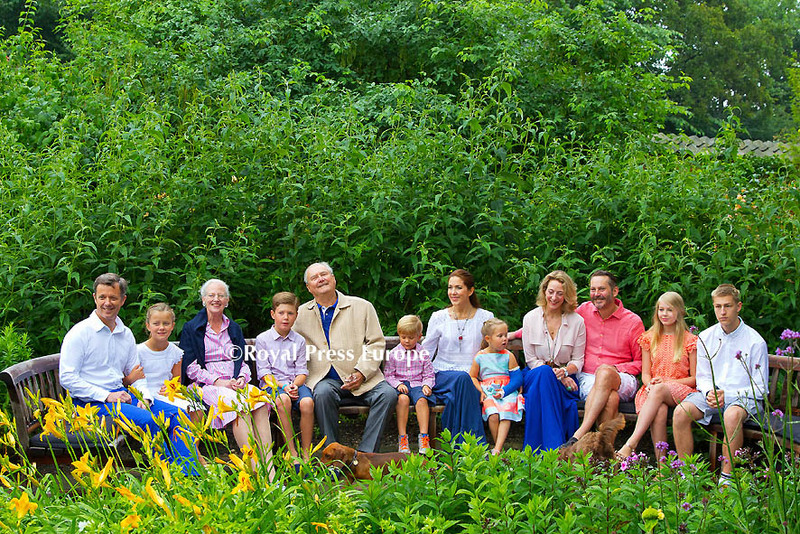 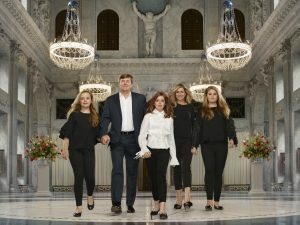 The portrait session with media featured Crown Princess Mary, Queen Margrethe, Crown Prince Frederik and more. 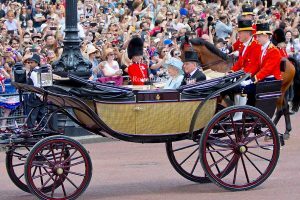 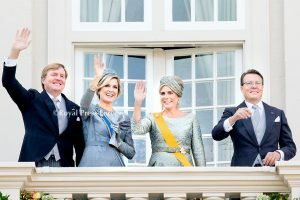 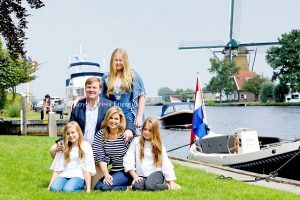 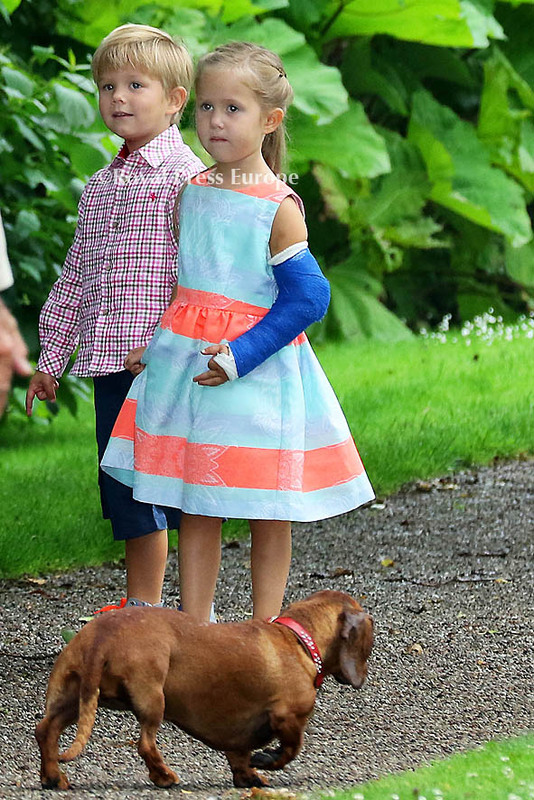 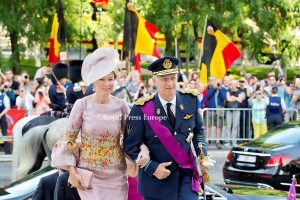 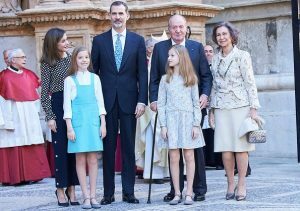 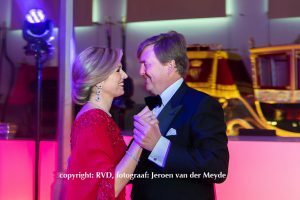 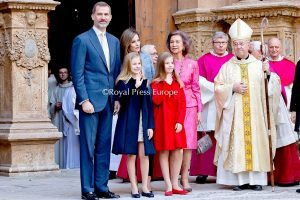 Several photos were released showing Mary cozying up with her 4-year-old twins Prince Vincent and Princess Josephine, who donned a cast after breaking her arm during a horseback-riding accident two weeks ago. The family strolled through the stunning grounds and played with their pet dogs while enjoying some relaxing time together.